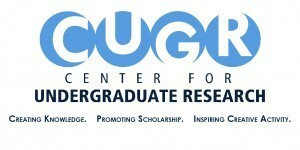 The Center for Undergraduate Research (CUGR) at UMaine facilitates faculty-mentored research and creative activities for undergraduate students across all academic disciplines since its inception in 2008. CUGR is managed by Dr. Ali Abedi, Director, along with Administrative Specialist, Alexandria Jesiolowski, and the CUGR Advisory Committee. This website provides you with important information regarding announcements, upcoming events, applications for undergraduate research opportunities and research funding provided both by CUGR and outside sources, as well as other resource links for both students and faculty. In order to keep you up-to-date with our current events, we have also provided links to our multiple social media forums on this page. 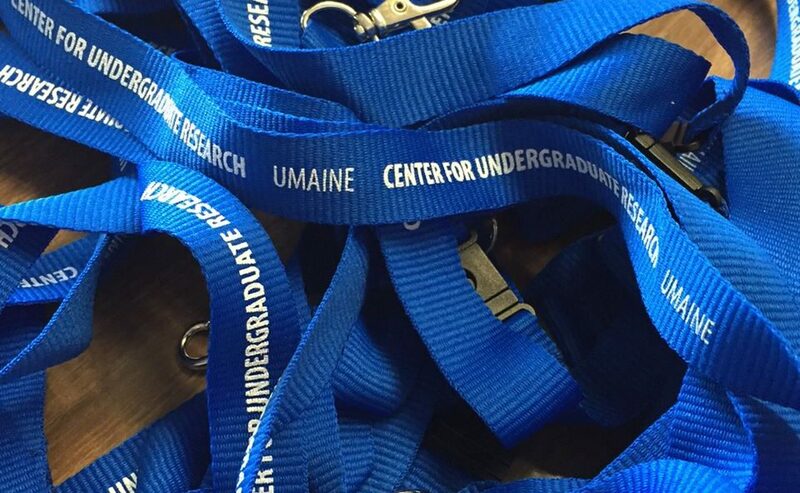 The Center for Undergraduate Research is looking for students who would be making solicitation calls to potential sponsors for the 2019 University of Maine Student Research Symposium. 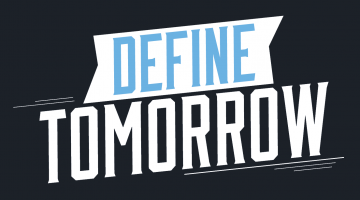 This opportunity is available for a limited amount of time, so apply now! Please send your resume to CUGR@maine.edu SUBJECT: UMSS19 Call for Employment – Sponsorship. Be sure to include your availability over the next week so we can set up an interview.